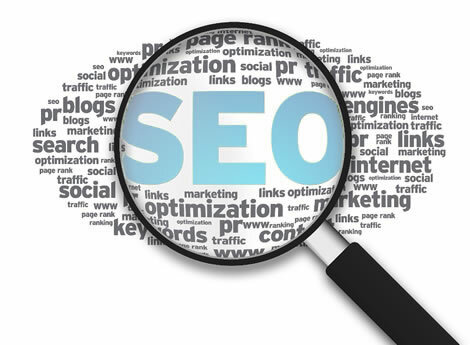 With an ever expanding list of satisfied clients, we apply cutting-edge SEO techniques to achieve the highest rankings possible. Our full spectrum approach spans in-depth on-page optimization as well as off-site factors including social media & citation evaluation. Detailed traffic & ranking analytics allow us to improve on success and eliminate factors that hold you back. We have more than 15 years developing professional, easy to use, personalized web sites and applications for a number of platforms. Our sites are designed & developed using Wordpress and custom programming with PHP/MySQL. Every site is created to order. That means custom design that meets your needs for functionality, design, and aesthetics. 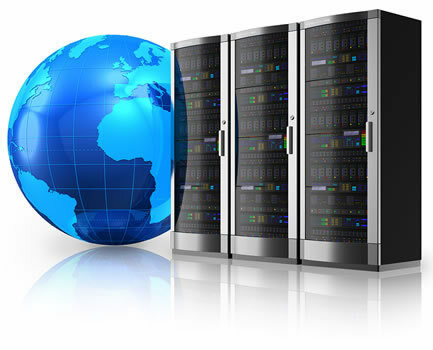 Our robust, managed web hosting service includes unlimited e-mail addresses, unlimited disk space, and unlimited bandwidth. We can scale to meet your demands, and our services our designed to help you grow. With exceptional live customer service, you get lightning fast response times from a human being who knows you, and knows your business. Starbelly Designs was established in Portland, Oregon in 2005. 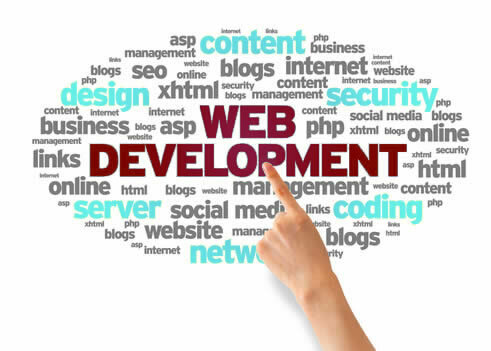 Our customer-oriented hands-on approach to web development ensures that your website needs are met and exceeded. Many clients have been with us for more than 10 years because they wanted a site with greater responsiveness, increased customization, and personalized customer service. We work closely with you to create a custom website that fits your brand and is uniquely yours. Our search engine optimization gets your site viewed by customers looking for your services and creates the kind of conversion rate that expands your business exponentially. When you’re tired of impersonal customer service and cookie-cutter website solutions contact us & watch your web presence grow. We apply the latest in cutting-edge, comprehensive SEO techniques to achieve the highest ROI for your business. Our results and our clients speak for themselves. Our Search Engine Optimization practices focus on Local Search with a strong attention to Mobile Search. Reports show that approximately 60% of all searches nationwide are from mobile devices. Most importantly, Google has begun to implement a new algorithm that detects whether your website is mobile-friendly or not. If your website is not mobile-friendly, your business will no longer show up in the search results (SERP) no matter how optimized your site is. Test your website now. If your website fails this test, you need to speak to the experts at Starbelly Designs today to discuss your immediate and long-term Search Engine Marketing plan. "Starbelly Designs was incredibly easy and enjoyable to work with. be recommending them to all my clients with web development needs." I have had the opportunity to work with Tom for the past 10+ years both while I was the CEO of Infinity Internet and also on several projects since. I have found his work to be exceptional. Tom possesses the unique ability to be able to talk to technical people and as well non-technical people to bridge what can sometimes be a communication gap. I highly recommend him for web projects. I am totally pleased with the quality of work of the website design. I get plenty of compliments from fellow brokers and clients. Another factor that is important to me is how fast Starbelly updates the site when I make changes. Good guys to work with! Tom Harrison has been integral in the continued evolution and development of the Marlin Group web presence over the years. We are confident with Tom's skills and judgement in providing us the tools to attract business, communicate with our current and prospective clientele and to be efficient with our back of house data and analytics. The Marlin Group trusts Tom Harrison. I absolutely love my website and really enjoyed working with Tom. He listened to everything I had to say, gave good advice and continues to make changes when needed. The overall process was much easier than I had thought it would be. I strongly recommend Starbelly Designs! Tom Harrison at Starbelly Designs has been wonderful to work with. He starting hosting our website last year and have been very happy with the service he provides. He also redesigned our website a few years back and did a great job. He is very helpful, easy to work with and responds to any questions or revisions to our website in a very timely and professional manner. I highly recommend Tom Harrison, founder of Starbelly Designs, as a partner in your development and maintenance of your website. Tom is one of the few people I've worked with that has equal strengths in both creative and technical aspects, and he utilizes both strengths very well. He reviews your requirements in a holistic way to identify the best platforms to enhance your brand. Tom is professional, quick and dedicated to his clients. I've worked with Tom on various online marketing and branding endeavors including several websites, and he is by far the most talented web designer I know. His technical experience, insight, and aesthetic taste makes him a highly-valuable partner for anyone looking for expertise in anything digital media related. He's always makes himself available to my inquiries, and responds in a diligent and timely manner. I would highly recommend Starbelly Designs to anyone seeking an expert in online branding/marketing strategy implementation. Tom Harrison not only produced a gorgeous website for our new business, he also very patiently walked us through the steps of maintaining the site so we can make changes as needed. We have had excellent feedback from our new customers on the site. We highly recommend Starbelly Designs to everyone, but particularly to new businesses. Tom, of Starbelly Designs, is a truly gifted artist in the current and unique field of web design. He delivers: The most current available technical web tools; Highly functional "eye-catching" marketing; An extremely user friendly and informative site. Over the past 10 years, Tom has been available for updates and input for the best marketing strategies and site options. We no longer receive "cold calls" from other designers to replace our current site service. My opinion is that, after viewing our site, they are aware that they cannot offer us a better product. We consider Starbelly Designs an extremely valuable asset to our business. President - Kodiak Building Inc.
We have been developing websites and web applications for over 15 years. From WordPress to custom content management systems and e-commerce, we do it all. By listening to your needs and developing the best strategy for your business site, you get an online presence that matters. You won't get a cookie-cutter, templated solution. You won't get a salesman confusing you with meaningless buzzwords and trying to sell you with a pretty picture and unrealistic expectations. We give you realistic advice and real-world solutions that fit your needs and your budget. Our focus is always on providing you with a clean, elegant, and functional website that is easy-to-use and intuitive for existing customers as well as new clients. Studies show it takes less than two-tenths of a second for a visitor to your website to form an opinion of your brand and another 2.6 seconds to reinforce that first impression. When your site looks like everyone else’s, those impressions meld together. With Starbelly Designs you can make an impression that stands alone. We’re ready to get started, so what are you waiting for?